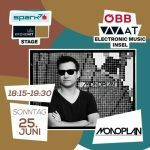 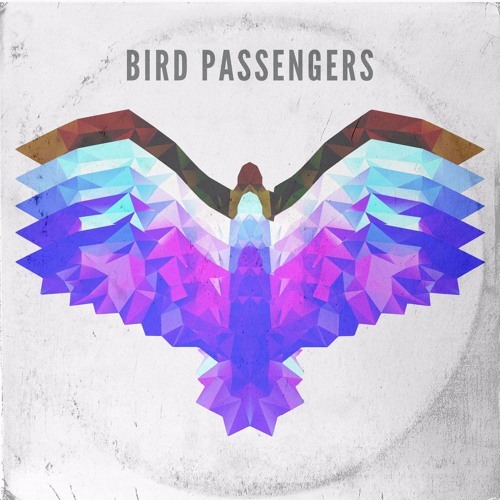 Monoplan will do a remix for Bird Passengers. 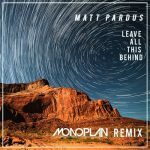 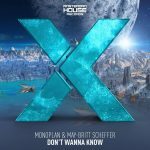 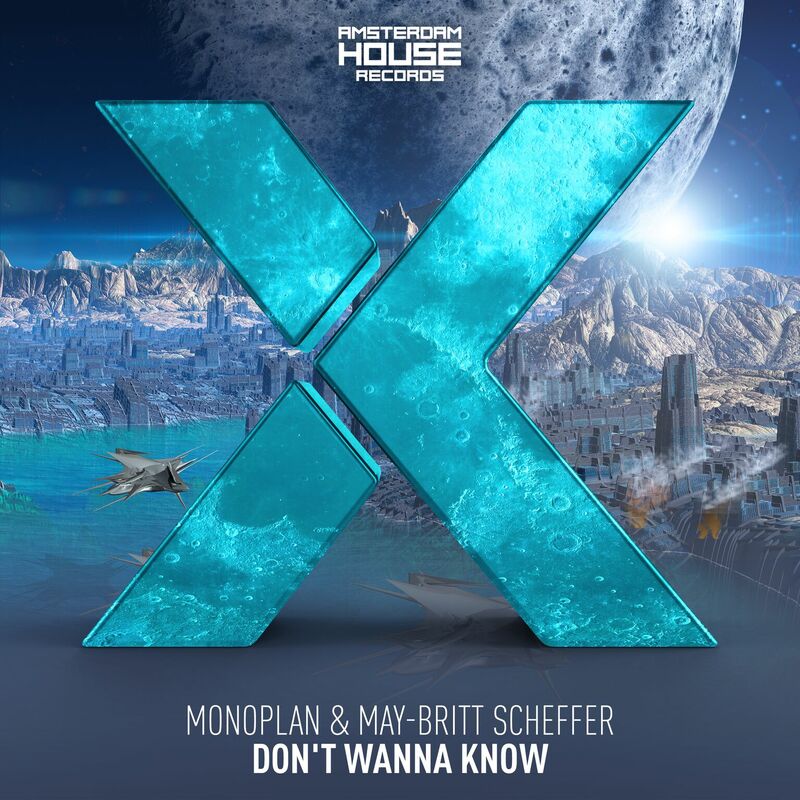 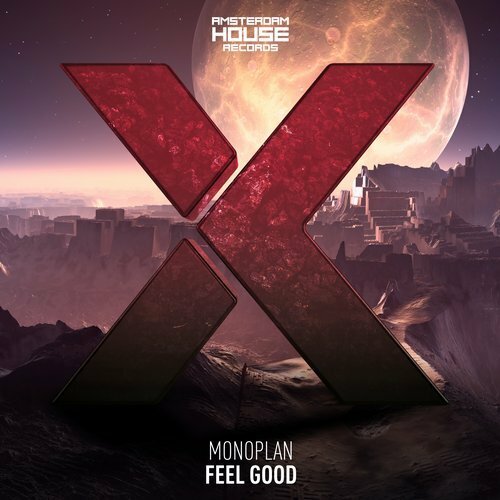 Their single “Running out of Time” is in the original version already a real gem, but Monoplan transforms the track into a danceable deep house record. 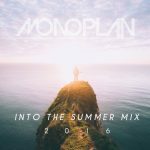 Beside that, Monoplan arranged many new deals to remix other artists. 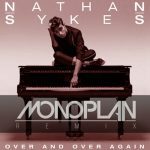 If you are interested to get a remix, please use the contact form below.